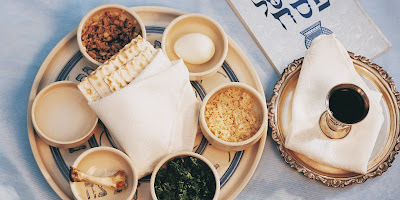 I love this time of the year when the two great religions of Judaism and Christianity have celebrations of important, sacred holidays, Passover and Easter. Easter occurs on Sunday April 21, 2019 preceded by Holy Week for Christians beginning with Palm Sunday on April 14. It includes Maundy [or Holy] Thursday, Good Friday, and Holy Saturday. 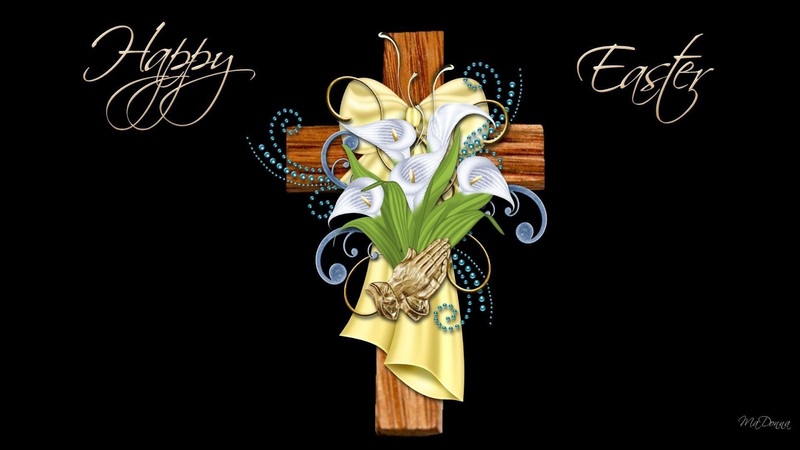 Wishing everyone a peaceful week, with a blessed Holy Week and a Happy Easter for Christians, and a Happy Passover for Jews and all who celebrate it!